Scientists from USC have reported that they’ve developed a new method for re-establishing brain cells that have been destroyed by stroke or other neurological diseases. Furthermore, the new technique may also help to increase the production of neurons in mice following stroke. While so far there’s been no way to help an injured brain to repair itself through the creation of new neurons, this new study may bring the possibility one step closer to reality. The study, which was funded by the National Institutes of Health, enabled researchers to develop a therapeutic technique that had dramatic effects on the increase in production of nerve cells in mice who had suffered a stroke. This brand new method was based upon a combination of two existing methods that have already proved successful in treating stroke induced injuries. The first method involves a surgical graft of human neural stem cells into the damaged area of the brain. These stem cells then mature into neurons and the other cells needed for the brain to regain its former function. The second method was based around the administration of a special compound known as 3K3A-APC. 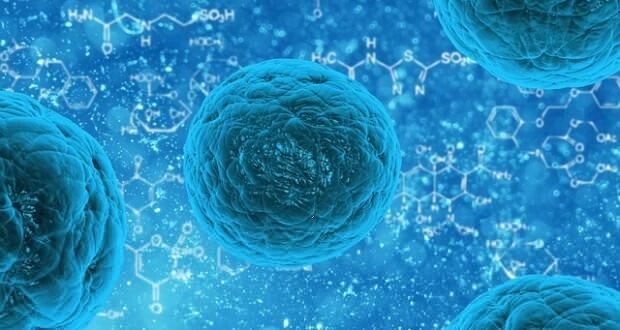 This has been shown to assist the development of petri-grown neural stem cells although, so far, the scientists have not been able to say whether this effect would be transferable to live animals. The mice were examined four weeks after they’d had their stroke and the results were recorded. The mice that received a combination of the stem cells and the compound were all found to perform significantly better on motor and sensory function tests than those mice that had either received one of the treatments, or none at all. Furthermore, in the first group it was seen that more of the stem cells were able to survive and mature into the required neurons if the mouse had received 3K3A-APC in addition to stem cells. The reason for this is believed to be as a result of the compound helping the cells convert into neurons and making the necessary structural and functional connections within the nervous system. This study has positive implications for finding new ways to treat people who have had a stroke, and it’s hoped that if these results are transferable to humans, it could markedly accelerate post-stroke recovery. The results of the study were published in the online journal Nature Medicine. Previous: Could calcium supplements increase dementia risk in some women? Can Brain Scans Decode our Dreams?